Are you aware that the return function for service related returns is white-space in SAP ECC and S/4Hana? 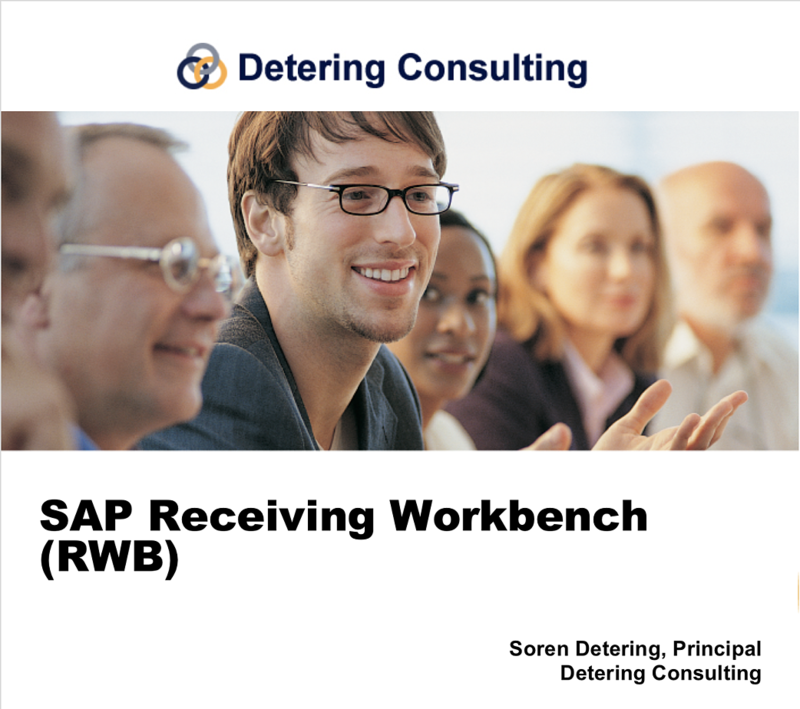 RWB Receiving Workbench Solution that is easy to implement! Does your company have an RMA in-house repair process? Do you use SAP?